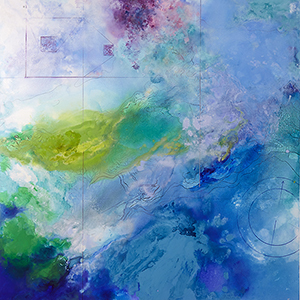 Thursday, November 1, 2018, 2 p.m. to 5 p.m.
Meet artist Diane Burko and learn about her multi-media exhibition Endangered: From Glaciers to Reefs which is on view through January 31, 2019 at the National Academy of Sciences. Burko will give informal gallery talks from 2 p.m. to 5 p.m. on both November 1 and November 2 and visitors are invited to stop by any time. Watch a short video about the exhibition.